Whenever it comes to choosing an earbud under a tight budget. We hardly have any options in the market. But still, there are a few companies who manage to offer the best sound device possible. One of such devices is the Panasonic ErgoFit In-Ear Earbuds Headphones. 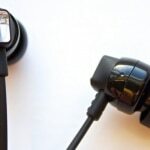 The headphone comes with an extremely affordable price tag which makes it the top choice for most of the headphone buyers. However the question is, is Panasonic ErgoFit RP-TCM125 In-Ear Earbuds Headphone a good option or not? If you happen to have the similar question in your head. Then here is our Panasonic ErgoFit In-Ear Earbuds Headphones review. Talking about the design at first. The headphones do not look really premium. Instead, it looks like those earphones which you pick up for yourself in the airport. But that does not mean that they are bad. It is just that you get what you pay for. In other words, the headphone sports a plastic body and comes with different colors. 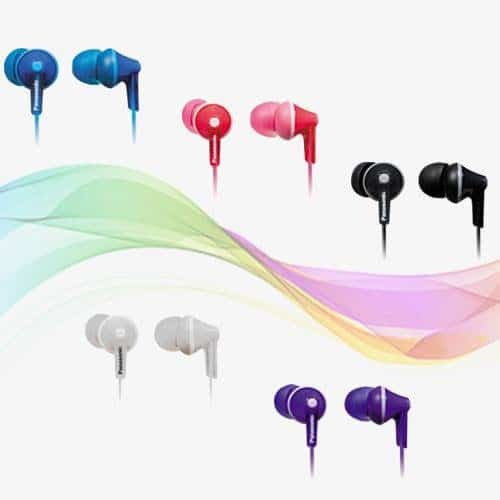 The headphone is available in color options like Blue, black, red, green, pink and so many other color options. Also, the plastic body has a shine that does not look a cheap product. There is Panasonic logo on the ear bud. 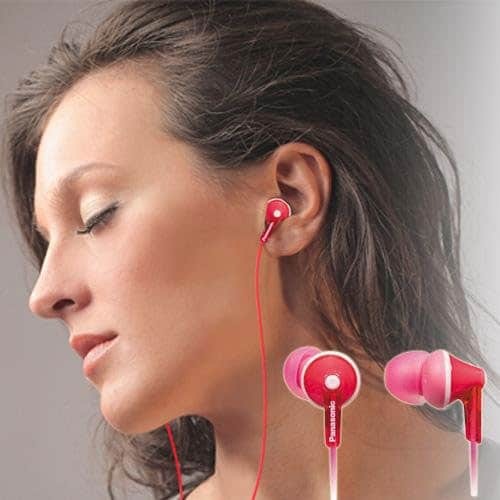 The earbuds are oval shaped which offers a good fit to the ear. Also, the headphone comes with an in line controller. The in line controller has only one button which can be used to pause and resume music. Also, you can use this to answer to the phone calls. Overall we would say that the headphone set does not offer you a premium feel. Also considering the price, we should not ask for a premium feel. The headphone looks good and offers you durability, and this is the thing that matters. Whenever it comes to comfort a fit, Panasonic earbuds made sure that not a single customer would complain about it. Hence they have shipped three different size of earbuds that include, small medium and large. The medium earbud will come installed on the earbuds. This helps the customers to get the perfect ear bud size for their ears. As long as comfort is considered, the headphones are enough good for long music hearing. Once the headphone is fitted in your ear, you would hardly feel that there is a headphone. Another good thing about the headphone is that it is capable of blocking the outside noise. However, it does not completely offer noise cancellation. But if you are going to use the headphone for listening music where the noise is not too much. The headphones would offer you an amazing audio hearing experience. Coming to the audio quality. The Panasonic ErgoFit In-Ear Earbuds Headphone are those type of headphones which has a small earbud but comes with outstanding bass. However as long as the audio quality is concerned, the headphone offers the best sound possible for this price. In other words, the sound quality of the headphone is decent. It would not make you go amazed, but at the same time, it would not even disappoint you. Also if you are looking a headphone with a strong bass on a tight budget. Then you surely should consider buying this earbud. Furthermore, you can use your smartphone’s equalizer to make some sound improvements. But that does not completely change the sound quality. But if you do the settings in the right way, then you will get the correct sound. Also, the headphone offers an accurate sound and has a decent crisp. But you need to compromise on the natural feel. In one sentence we would say that the sound quality is average. The sound is not loud but it is decent, and you would not get disappointed. The headphone also comes with a microphone. You may think that the microphone would not be working the correct way. But it is not true. Instead, the microphone turned out to be a quite decent one. The microphone recordings were clear, and it was blocking the outside noise. However, the microphone recording is not completely a great one. But it is decent and does the job, and you would not get disappointed. 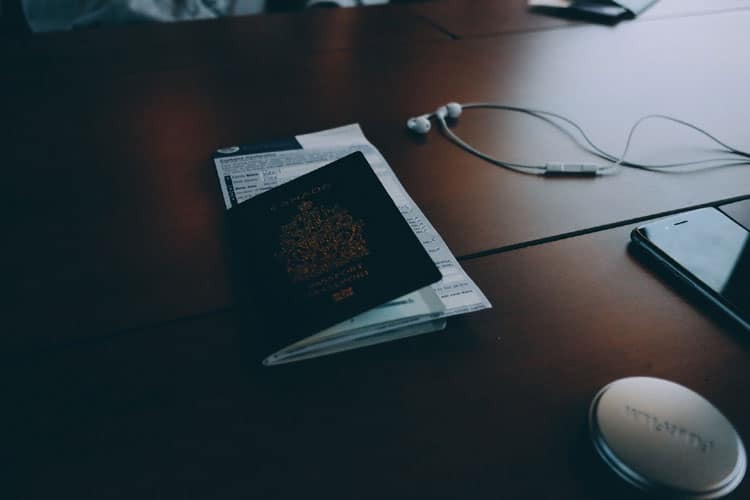 Even if you look at the other options in the market, there are not so many options are available. So we cannot complain much. As long as the microphones are working in a decent way and getting done with the job. There is no complain you can make. The Panasonic ErgoFit In-Ear Earbuds Headphones comes with the wired connectivity technology. 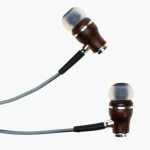 It comes in small, medium and large sized earbuds that offer a perfect fit to the ears. 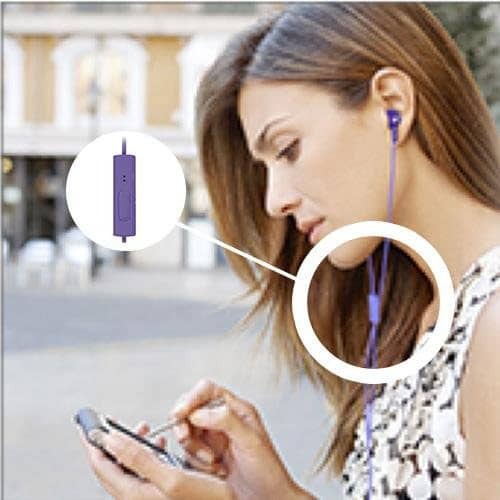 The Panasonic earbuds headphone can easily be integrated with an Android smartphone and iPhone. Also, it supports iPhone, iPod and iPad and other devices. The headphone offers balanced stereo audio experience. 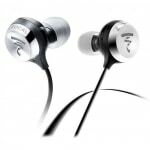 The headphone offers crispiness in the sound and manages the sound quality of high and deep notes. The cable length of the headphone is 3.6 feet and comes with an inline controller and microphone for calling. Well if you are looking for a headphone with a decent build quality and reliability. Along with the support of good fit and excellent bass. Then you should go with the Panasonic ErgoFit In-Ear Earbuds Headphones right away. If you look in the market, there are hardly any options are available. On the other hand, the Panasonic ErgoFit with mic is quite stylish and comes with quite a lot of color options. Also, you are getting comfort to your ears. In the end, we would say that if you have to make a decision of purchasing a headphone under $20. Then you should go with the Panasonic ErgoFit RP-TCM125 without asking further questions. Anyway if you have any more questions, then do comment below and we will surely help you out.